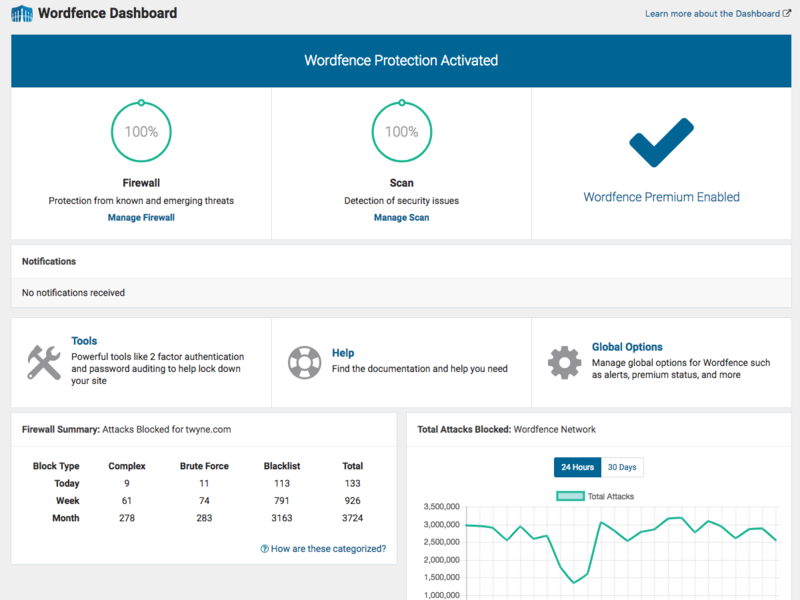 How important is security for your WordPress website? After all, who’d want to steal all of your content? Well, as it turns out – quite a few hackers are looking to infiltrate your WordPress site. In 2017, WordPress accounted for 83% of malware infections, which was an increase from 74% the year before. And it’s also found that 70% of more than 40K WordPress websites in Alexa top 1 million are vulnerable to hackers. Why is WordPress such a hot target? Maybe because it’s one of the most widely used platforms for building websites. Roughly 30.5% of all the sites on the Alexa top 10 million list use WordPress. So it’s obvious for hackers to create malware for the largest website builder. So needless to say, you need to do whatever you can to safeguard your site from hacks. This is especially necessary if you have an e-commerce site that processes payment transactions and collects private information about customers. If you end up with data stolen, such as emails, names, addresses, credit card details, and so on, then this could be the ruin of your business. One option is to implement WordPress security plugins. There are a number of them available to choose from. Some allow you to keep track of activities to determine if unauthorized use of your site has occurred. And others offer file scanning, active security monitoring, firewalls, notifications of security threats, and more. 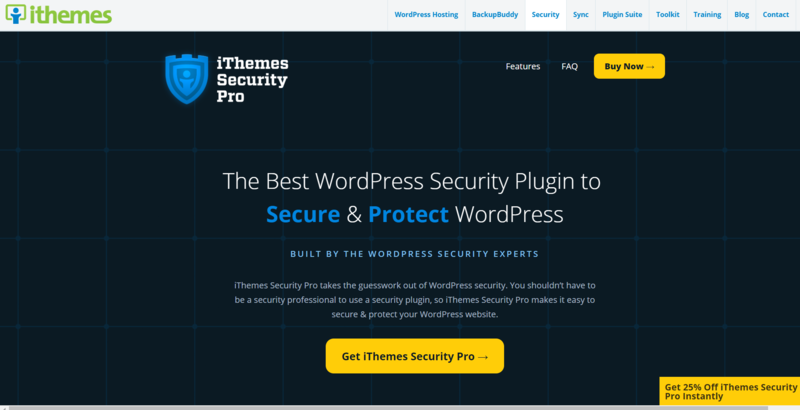 So let’s review the top WordPress security plugins you should be using for your WP site today. Here’s a WordPress plugin that helps with security on multiple fronts. For instance, it offers security hardening, remote malware scanning, file integrity monitoring, and activity auditing. It comes with a free and paid version, however, many WP website owners make due with the free version. Now, if you want a firewall for your website, then you’re going to have to get the premium plugin. If you decide to go with the free edition, you will get the aforementioned features. This will allow you to keep an eye on the activity on your website. Then if there are users you want to blacklist, you can monitor this as well. Whenever there’s a potential security threat, you’ll receive a notification. It’s important to note that with the paid plugin, you get more frequent scans. For instance, for $17/mo, scans are performed every 12 hours. Some plans also offer advanced DDoS protection. There are three plans available – Basic at $199/yr, Pro at $299/yr, and Business at $499/yr. There are also custom solutions you can opt for, such as multiple site monitoring, dedicated support team, and more. This WordPress plugin is quite popular among WP webmasters. This is likely because it comes with powerful protection capabilities. For instance, it has login security tools to prevent unauthorized access. 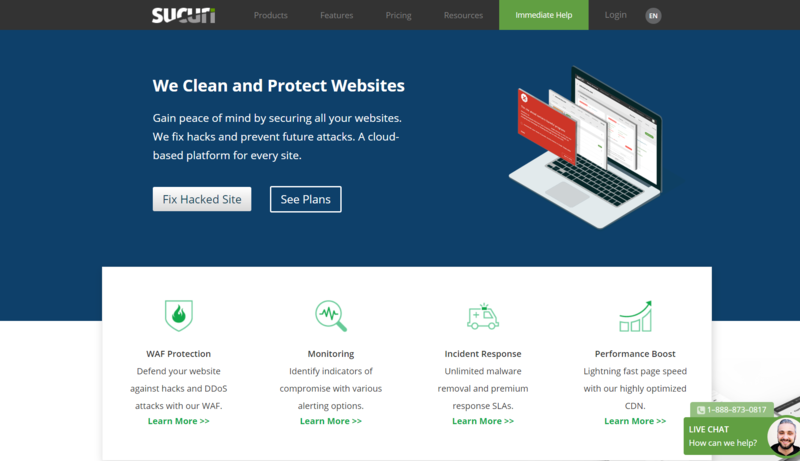 Plus, it comes with a security incident recovery tool so you can revert your site back to its pre-hacked state. But what really sets this plugin apart is that it provides insight into the number of hack attempts and your traffic trends. This too comes with a free and paid version. If you opt for the freebie plugin, you’ll get enough juice to manage the security of a smaller website. It’s also a cheaper option for webmasters needing keys for multiple sites. They’re able to sign up to get 25 keys at just $29/yr per site. This makes it a great option for webmasters developing and managing a variety of sites. Scan features that ward off malware, spam, and real-time threats. Monitoring of live traffic, including logins/logouts, bots, and Google crawl activity. A full-fledged firewall suite equipped with tools that enable manual blocking, country blocking, real-time threat defense, brute force protection, and web application firewall. Mobile sign-in capabilities and password auditing. As for the pricing, you can expect to pay $89.10 per site. However, you can save money by purchasing 5 or more sites. The price drops to $84.15 to 5-9 sites, $79.20 for 10-14 sites, and $74.25 for 15+ sites. 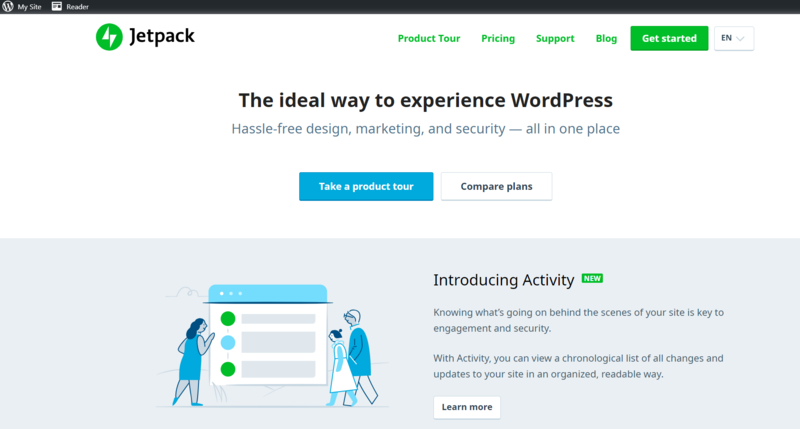 A lot of WP site owners are familiar with Jetpack – this plugin was created by Automatic (WordPress.com). 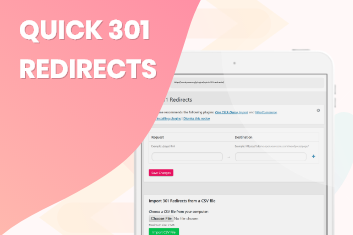 It comes with a host of features, including spam protection, social media tools, and site speed monitoring and boosting. However, it’s the security features we’re here to talk about. You’ll find this plugin is an affordable, yet reliable choice. It comes with the Protect module free of charge, which handles the blocking of suspicious activity. There’s also whitelisting and brute force attack protection within its basic security functions. For just $99/yr, you get all of the powerful security features you need. This includes scheduled website backups, malware scanning, website restoration, and more. Then if you opt for the $200/yr option, you get access to on-demand malware scans and real-time backups. Like the others, you can get a fair amount of security with the free version of the plugin. But you’ll get full support by upgrading to one of the premium plans. These will grant you security scanning, backups, and even spam protection. Then you also get downtime monitoring for your site – after all, maintaining max uptime is key to keeping your visitors happy. This plugin is consistently updated, so you’ll always have security that works. 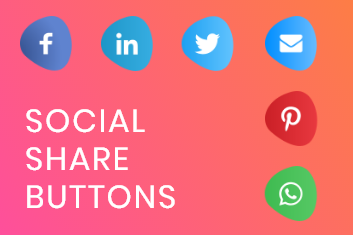 What makes it a popular go-to is that it comes with other features that eliminate the need for other plugins, such as site customization, email marketing, social media, and SEO. No, this isn’t an Apple security plugin for WordPress. But it’s just as impressive as the popular Macintosh brand. You may know it by its former name Better WP Security. 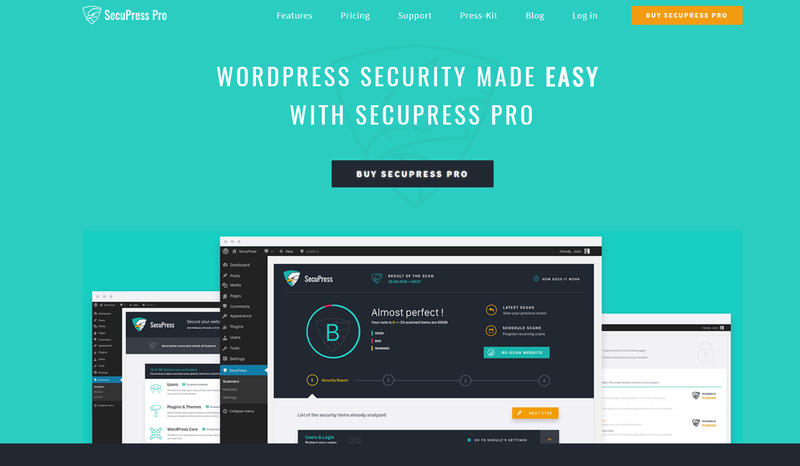 It comes with more than 30 features that help you to protect your WordPress website. For instance, it helps you to stop unwanted intruders and hacks. Plus, it can spot vulnerabilities in the plugin and weak passwords. 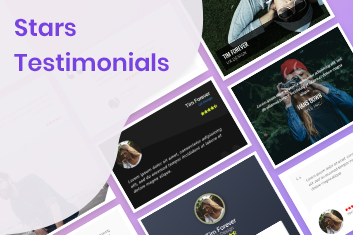 You can find a lot of great features in the free plugin, but it’s recommended that you get the paid version. There are three options to choose from Blogger at $80/yr (1 site), Freelancer at $127/yr (10 sites), and Gold for $197/yr (unlimited sites). The free version comes with strong protection features, which comes with strong password enforcement, database backups, two-step authentication, and monitoring for suspicious users. You can also detect 404 errors that occur frequently in a short period of time. In this case, it may be a user scanning through your pages for vulnerabilities. When this is detected, the user is locked out. This plugin hasn’t been on the market long, but it’s already making splashes in the sea of WordPress security plugins. This comes with a user-friendly interface and it too has a free and paid version. With the freemium plugin, you get access to the firewall, IP blocking features, and anti-brute force login. Then you also get security keys and the ability to block bad bots from visiting your site. Normally, these don’t come free in security plugins for WordPress. So if you want more security for your WP website, then you’ll want to go with the paid version, which can run you $70/yr for one site. The price goes down from here at $18/yr per site for five sites. So this is definitely a good option for web developers. With a license, you get access to anti-spam, GeoIP blocking, PDF reports, PHP malware scans, two-factor authentication, and task scheduling, to name a few. You can easily check 35 security points within 5 minutes, which is generated into a PDF report. Then if you like to switch themes and plugins a lot, then this tool will detect vulnerabilities in them before you download. If you’re the owner or developer of WordPress websites, then there’s no time to waste. Allowing your website to sit unsecured is a problem waiting to happen. This list is just some of the leading WordPress security plugins out there today. So check them out to see if they work for you. Then if you’d like to find more WordPress plugins, feel free to stop by Premio!